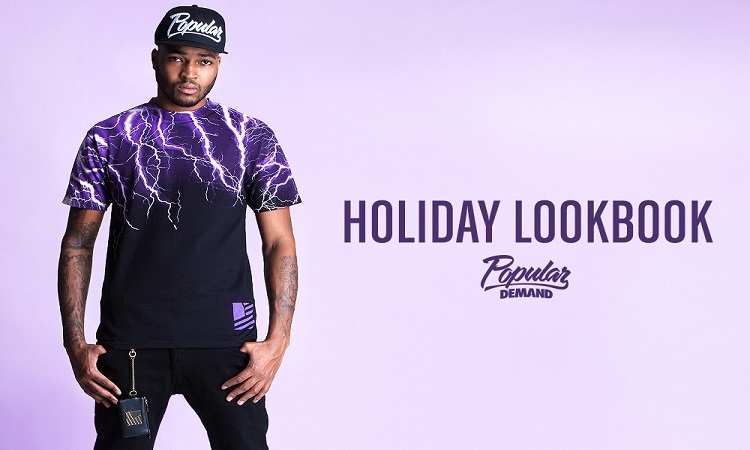 Los Angeles based clothing brand Popular Demand has announced their latest line. The “Holiday 2013” collection is an assortment of tees, sweatshirts, hoodies, snapbacks, and beanies. With styles like Rio, Takeover Square Flag, Major League, Cheetah, and Lightning the lifestyle brand is encompassing popping imagery into their sleek items. The collection’s prices range from $30 for T-shirts and headwear to $70 for hoodies. Consumers can also purchase the Takeover Button Pack for $10. Popular Demand offers jerseys, lighters, key chains, and sweat pants from its general stock as well. Popular Demand was launched by Blake Ricciardi in 2012. 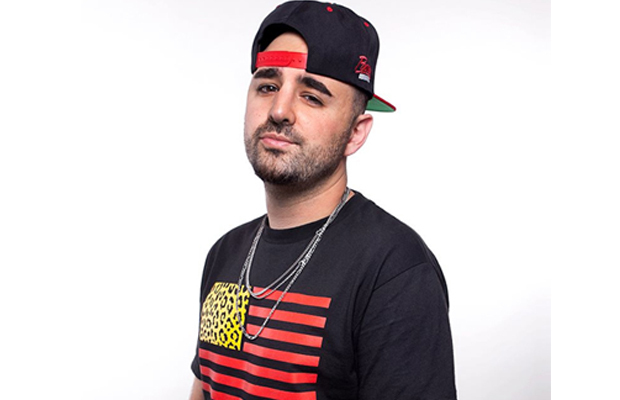 The brand has been worn by some of the biggest names in Hip Hop like T.I., Diddy, Game, 2 Chainz, and Future. Their clothes are now located in stores throughout the world including the U.S., Japan, and Australia.